Do you use Text Analytics or Plan to? Then Take the Text Analytics Survey. 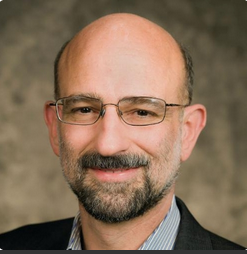 Text analytics expert Seth Grimes is conducting another of his valuable industry surveys among practitioners, adopters and those thinking about using text analytics. Seth’s insights and guidance have informed my thinking and been cited in my books Listen First! and Digital Metrics Field Guide. A few minutes of your time and the free report are well worth it. If you are a current text-analytics user — or if you’re exploring ways to tame text — please take part in a survey I am conducting, at http://altaplana.com/TAsurvey. The survey has 21 questions. Your response is anonymous (unless you provide contact info) and should take 5-10 minutes. Consultant and researcher responses are quite welcome. If you’re not a direct text-analytics user — but your customer experience, survey analysis, social-media analytics, or other solution relies on text analysis — please take the survey. 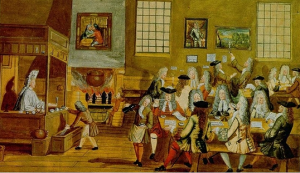 Reading a history of the English Coffeehouse reveals striking parallels between its rise and impacts in the 17th and 18th centuries and 21st century social media. They remind us that social media enables, helping give voice to our humanity, expanding and extending our ideas and our selves, connecting and communicating with one another in ways simple and profound, even creating new industries, social organizations and economies.